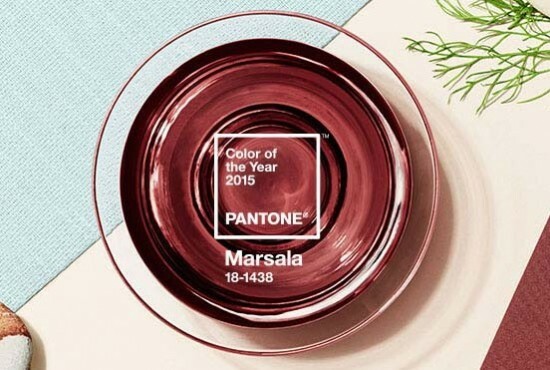 Say hello to Pantone’s 2015 Color Of The Year, Marsala, a naturally robust and earthy wine red that enriches our minds, bodies and souls. “Much like the fortified wine that gives Marsala its name, this tasteful hue embodies the satisfying richness of a fulfilling meal while its grounding red-brown roots emanate a sophisticated, natural earthiness. This hearty, yet stylish tone is universally appealing and translates easily to fashion, beauty, industrial design, home furnishings and interiors,” says Leatrice Eiseman, executive director of the Pantone Color Institute. Compared to Radiant Orchid and Emerald Green from previous years, Marsala is much more flattering and wearable on many skintones. It is a great go-to for highlighting the cheek and adding a pop of color on the eyes, nails, lips or even hair. The color is fool-proof when paired with monochromatic mixes of pinks and neutrals, like the look at DSquared Spring/Summer 2015 below. It also looks exquisite with metallic golds and coppers (example here), greens like turquoise and teal and vibrant blues, thanks to its burnished undertones. 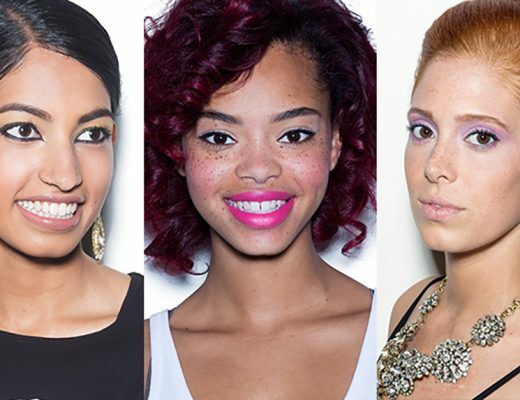 Fair and light skintones should reach for pink-based reds while those with medium complexions are better off with blue-based hues. Got darker skin? 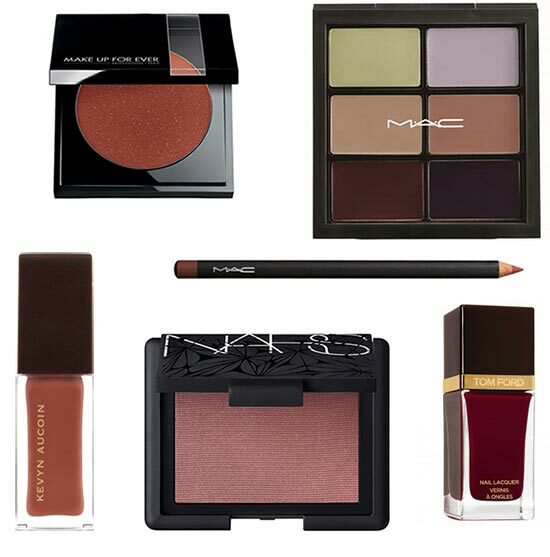 Brown-based reds are your best bet. Texture-wise, Marsala is equally as versatile. A matte finish highlights the shade’s organic nature while adding a sheen will add an instant touch of glamour and luxury. Such a great post! Marsala is such a gorgeous color. I’m really liking that Tom Ford nail polish. Clinique’s Almost Lipstick in Black Honey should be a universally wearble marsala-ish lipstick.